The National Resource for Translational and Developmental Proteomics (NRTDP) is accelerating the burgeoning revolution in how protein molecules are analyzed by mass spectrometry with the direct measurement of intact proteins by mass spectrometry. 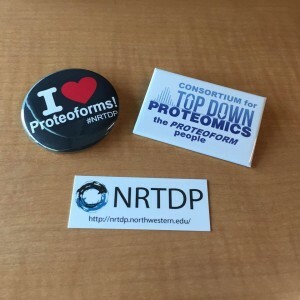 The NRTDP is offering a Summer Top Down Proteomics Training Course! Check out this article on speaking like a cybersecurity pro! See why cybersecurity is increasingly becoming a concern for domain scientist! The NRTDP is a Biomedical Technology Research Resource supported by the National Institute for General Medical Sciences under award P41 GM108569.